Online multiplayer servers were shut down in March 2010. 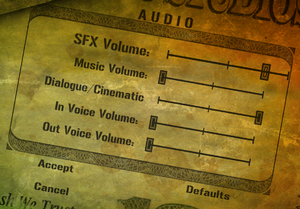 Patch 1.1 (available for various countries). Up to 8x MSAA. In-game antialiasing does not work. 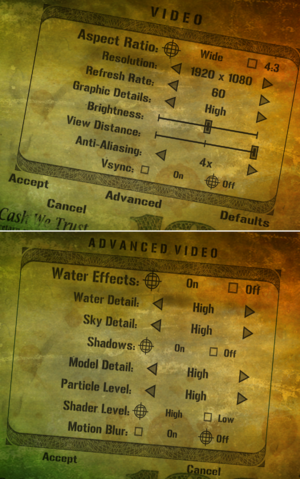 Running the game at completely uncapped framerate may cause video-audio desynchronization, due to which an FPS cap at the level of monitor's refresh rate is recommended. Download the resolution changer and extract it to <path-to-game>. Open Mercs2.ini and set your desired values. Run merc2res2.exe then launch the game through the resolution changer. 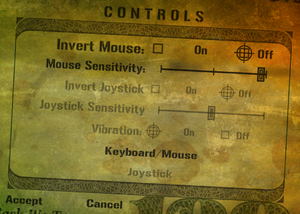 Use Mercenaries 2 Server Emulator. 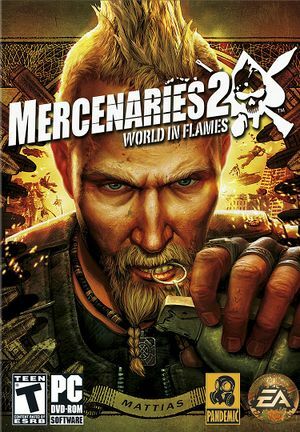 Servers have been shut down; use Mercenaries 2 Server Emulator.